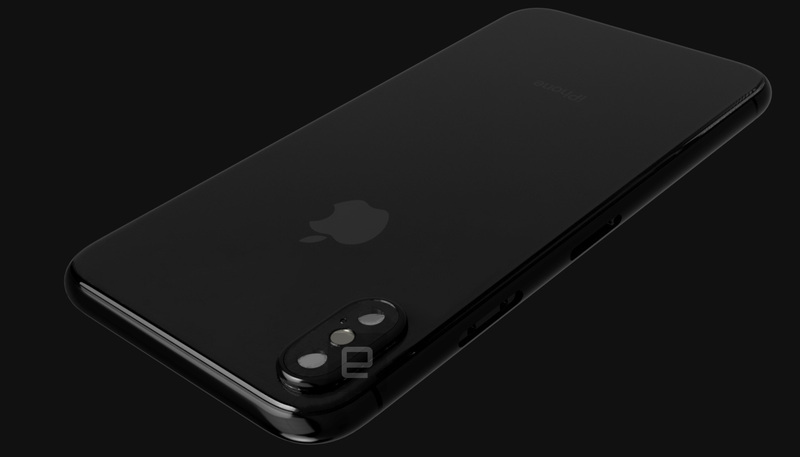 Engadget has posted highly detailed CAD renders of Apple’s upcoming iPhone 8. The renders confirm the rumours of the new dual camera’s orientation. 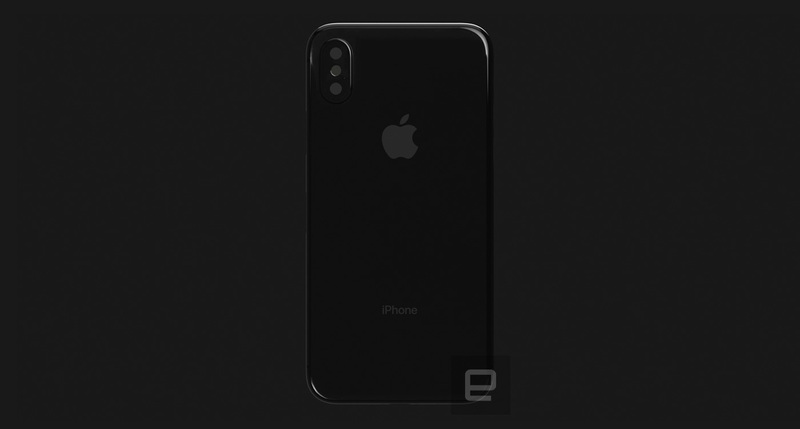 The report notes that the back of the device will be covered in glass, which will allow for integration of wireless charging. This is supposedly verified by the images the chassis’ underside, however, Engadget was not at liberty to disclose these images. One source claims that both screen sizes will be getting bumped up. The 4.7-inch version will be increased to 5 inches, while the 5.5-inch version will be bumped up to 5.8 inches. 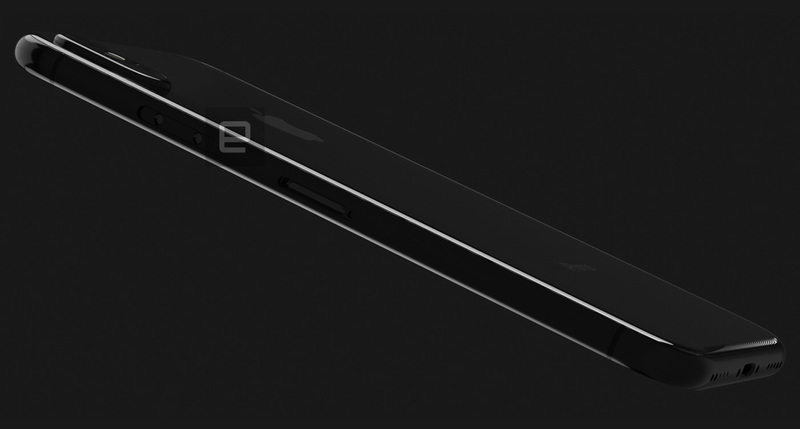 While these rumours do not confirm an edge-to-edge display, the CAD measurements show a slightly taller, wider, and thicker device when compared to the current iPhone 7.